Bee Week 2019 will take place at the Gaylord National Resort and Convention Center in National Harbor, Maryland, from Sunday, May 26 to Friday, May 31. Are you planning to join us? 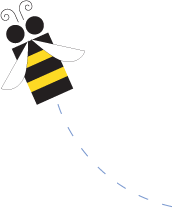 Learn more below about registering for Bee Week, get travel information and find out how the competition works. National finalists should register for Bee Week 2019 within one week of winning their Final Local Bee or accepting an RSVBee invitation. But don't worry, it's more fun than it sounds! Through their Champion Registration, spellers provide information, which we use to create speller profiles on our website, the Bee Week app and other Bee Week materials. Read through the Champion Registration Guide for additional information about registering for Bee Week. National finalists receive study materials to help them prepare for the competition, including a free, one-year subscription to Merriam-Webster Unabridged (our official source for all words in the competition), a study guide for Round Two and tools to help familiarize them with the Preliminaries Test format. Beginning April 10, non-national finalists can access the Round Two Study Guide and Preliminaries Sample Test, materials our national finalists use to prepare for the competition. Bee Week takes place in National Harbor, Maryland, right across the Potomac River from the nation's capital. 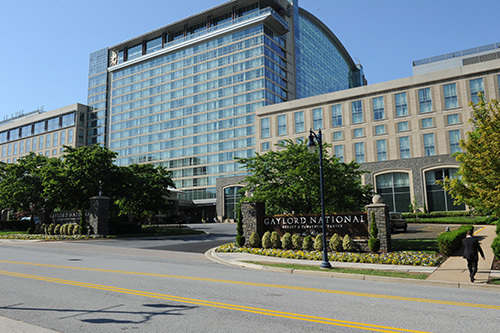 All events and competition segments will take place at the Gaylord National Resort and Convention Center. Learn more about transportation into and around the Washington, D.C., area, recommended arrival and departure dates, and discounted tour options. 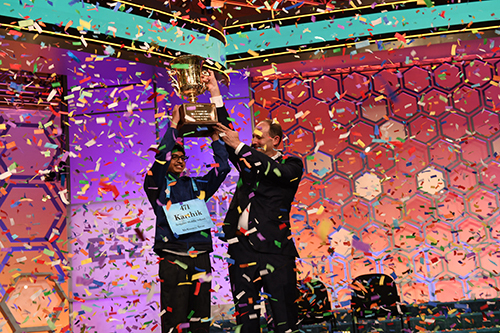 The 92nd Scripps National Spelling Bee will begin on Monday, May 27 with the Preliminaries Test and conclude Thursday, May 30 with the Finals. 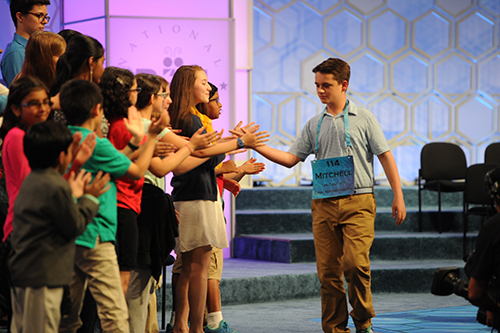 To help you prepare for the Bee, we've put together the competition schedule, our admission and seating policy, the speller dress code, information about prizes and more. 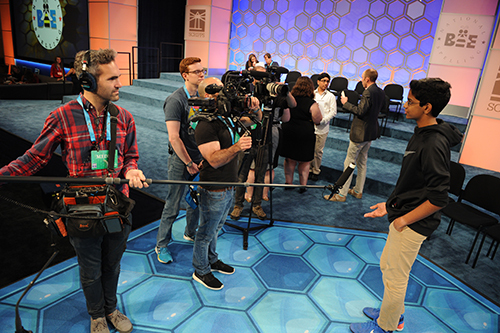 National finalists come to Bee Week from across the country and around the world, and members of the media attend the competition to cover their diverse and inspiring stories. 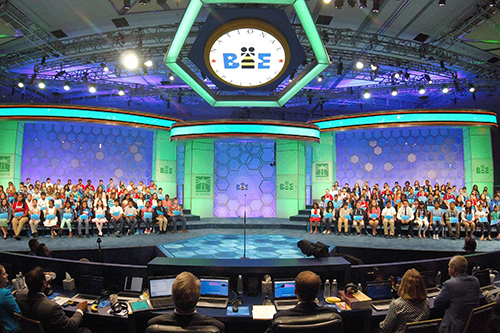 If you are a member of the media planning to join us for Bee Week, we have information for you about applying for media credentials, the competition schedule and scheduling interviews with spellers.